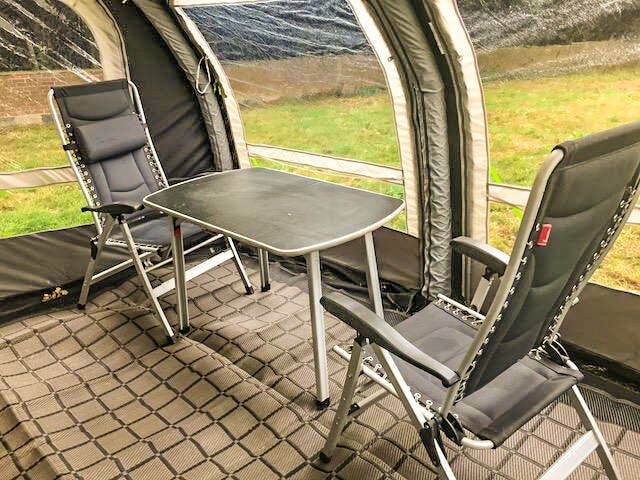 Why not relax onsite in our tourer caravan complete with awning over looking your horses. 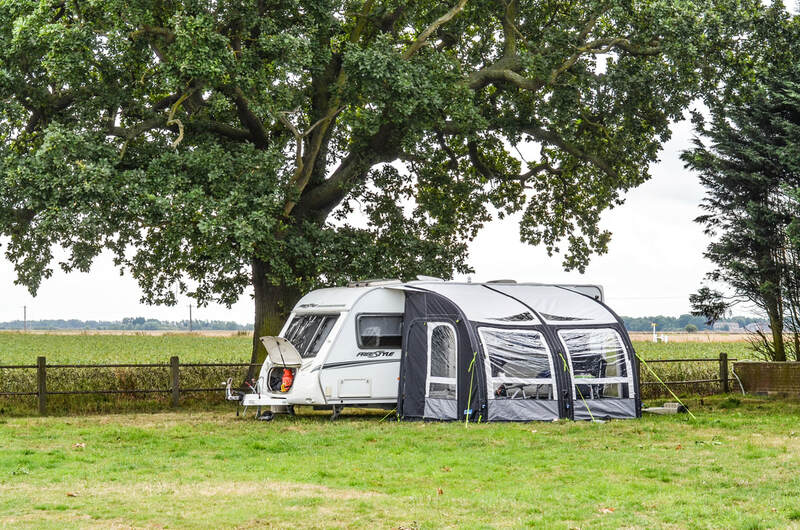 ​Whats included: Electric, gas, bed linen & towels. 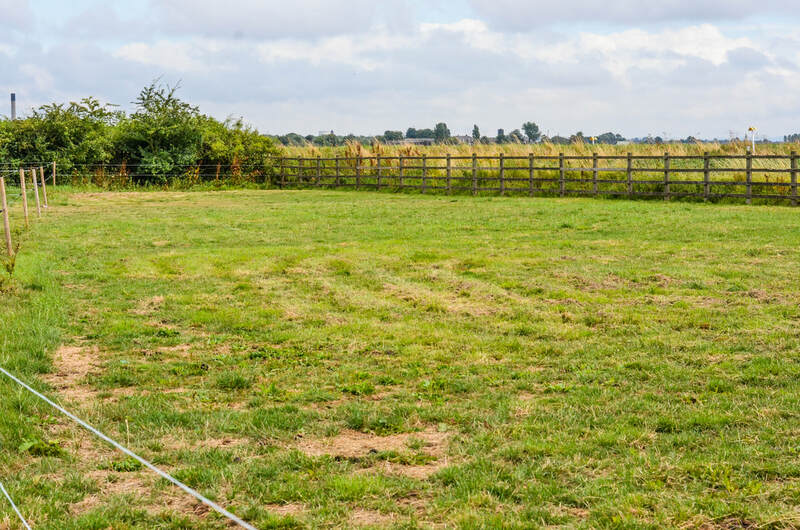 ​A little closer to nature with the luxury of a canvas bell tent overlooking your horses. 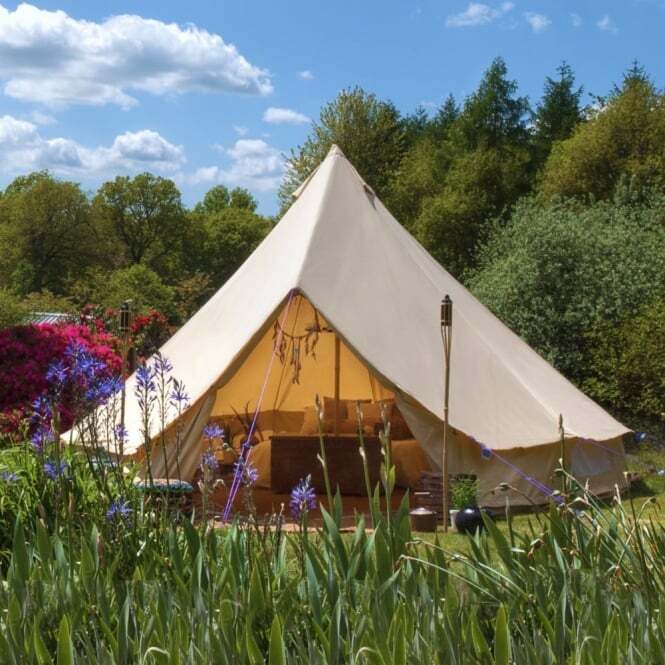 Our bell tent will be able to accommodate up to 4 people sharing.